We at The Arc of the Gulf Coast would like to let everyone know we are here for our families during this time to help in any way possible. Please see the resources below and contact us if there is any way we can assist. FEMA Critical Medical Needs Assistance: 1-800-621-3362 Assistance is now available for people with critical medical needs in the amount of $500/family. American Red Cross: 1-800-733-2767 If you are need of a shelter, please contact the American Red Cross. 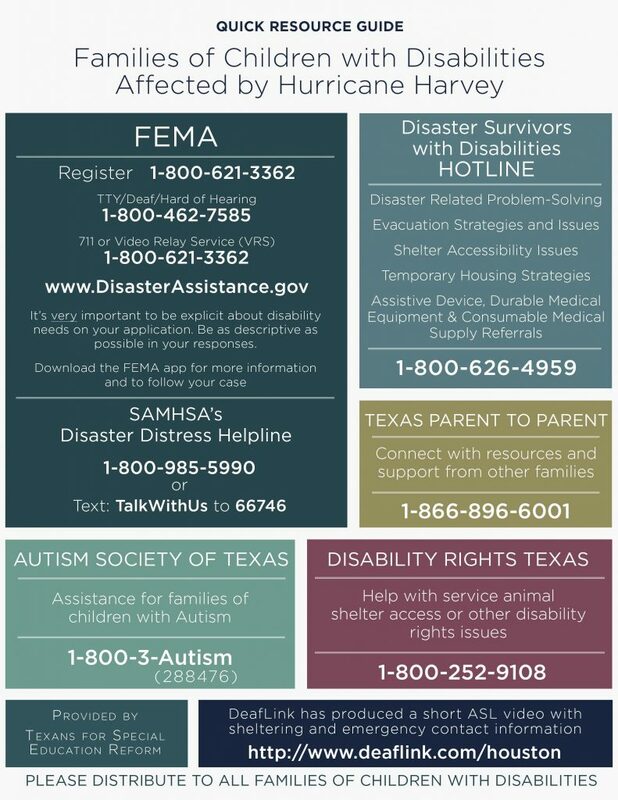 Texas 2-1-1: No matter where you live in Texas, you can dial 2-1-1 or 1-877-541-7905 Please call 2-1-1 if you are homebound and need food and water. If you have access to the internet, you can go to United Way 211 website and look up organizations that can help. Note: This is not an emergency number. Disaster Distress 24/7 Helpline: 1-800-985-5990 or Text “talkwithus” to 66746 or text “Hablamos” to 66746 for a Spanish-speaking counselor. Provides counseling and support before, during and after disasters and refer people to local disaster-related resources for follow-up care and support. Texas Diaper Bank: 210-731-8118 The Disaster Relief program supplies those affected by natural disasters in Texas with diapers-the only organization in Texas specifically providing victims diapers. TXDB collaborates with partner agencies who coordinate and provide relief services to communities affected by natural disaster. Protect TX Fragile Kids: http://www.protecttxfragilekids.org/impacted-by-harvey-.html If you were impacted by Hurricane Harvey and need medical supplies, fill out online form. Cannot guarantee that your request will be fulfilled, however every effort will be made to do so and/or connect you with someone who can. 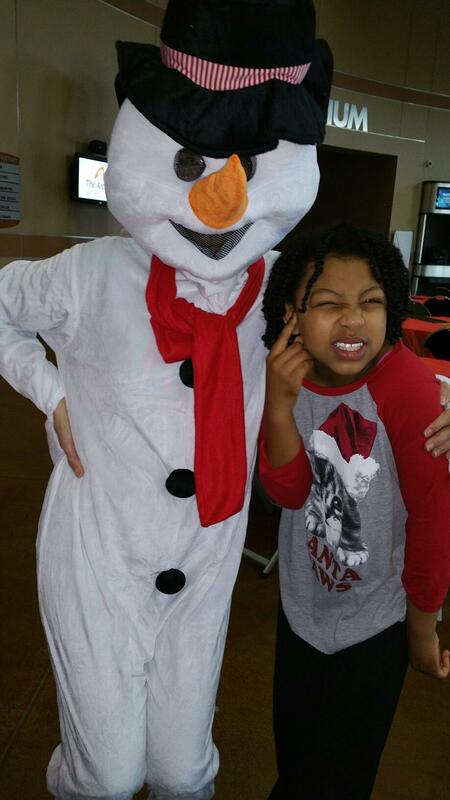 You can also contact Trach Mommas: 504-723-7193 for Pediatric Medical Supplies. Uber: To support displaced families throughout Texas, Uber is donating free rides to or from shelters (up to $50 each) within Houston. No action is required to receive a free ride to or from these locations. The full discount will automatically be applied and reflected in the app when you request UberX. Disaster Unemployment Assistance: 1-800-939-6631 If you lost your job because of Hurricane Harvey, you can apply for unemployment benefits online at https://apps.twc.state.tx.us/UBS/security/logon.do or call the number above. The Arc of the Gulf Coast would like to take this time to thank The Community Foundation of Brazoria County for the Women Building Community Grant of $2336.00. We extend our gratitude for their support of Project EMPOWER: Enhancing and Measuring Parent Outcomes with Education and Resources. This grant will allow us the opportunity to purchase much needed equipment which will provide us a chance to reach several families in rural Southern Brazoria. It is because of their wonderful organization and generosity that The Arc of the Gulf Coast will be able to reach families who have no other means of getting educational information. This will also allow us to continue to provide free trainings and workshops for families who would be unable to afford them any other way. 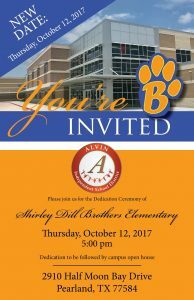 Shirley Brothers Elementary in Pearland is named for Shirley Brothers a longtime AISD employee who helped establish the districts communications department in 1985. Brothers worked in the district for more than 40 years in various roles including Special Education Teacher. 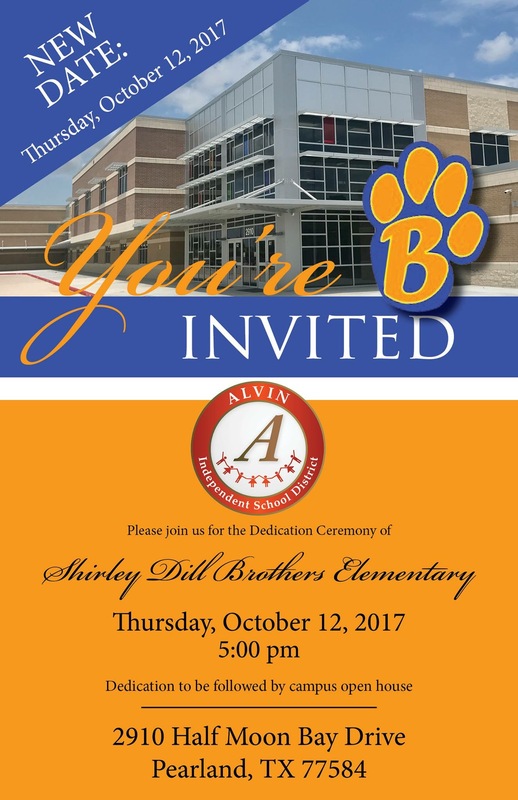 Brothers also created the AISD Education Foundation in 1998 and remains an active member. Tip of the Top Hat to Renewing Members! April 6th’s Rally & Advocacy Day was a success! GCSA would like to send a special thanks to Mary Lou flynn-Dupart for her generous donation which helped make the trip possible. 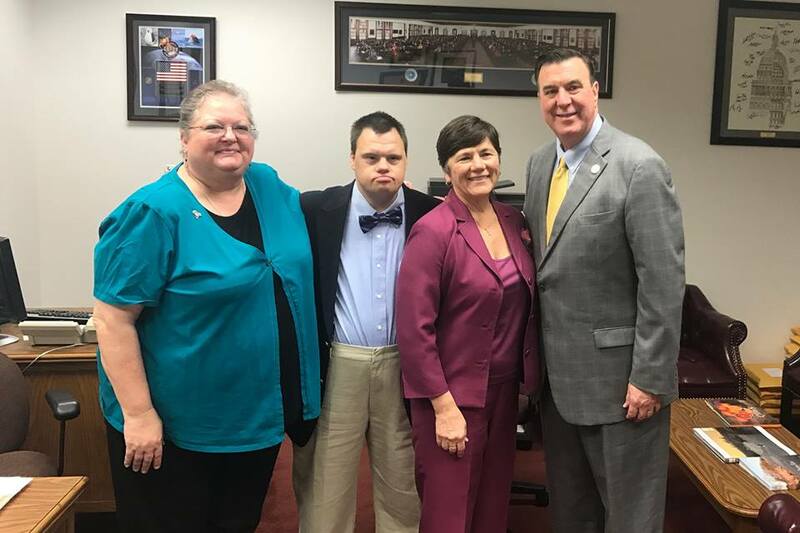 Advocates from across the state were able to share with legislators why community services are important and how the Texas Legislature can prioritize these critical services and supports. Testimony from Norine Jaloway-Gill, Edward Jaloway, Ricky Broussard, Gwen Noser, Andy Noser and Greg Barnes provided much needed input on how Provider rate cuts for Texas Home Living (TxHmL) and Home and Community Based Services (HCS) will impact the ability for people with I/DD to live and work in their communities. Individuals who receive services through the Consumer Directed Services option will not see a cut in the rate of pay for their direct support staff. SB 602 passed on third and final reading in the Senate. 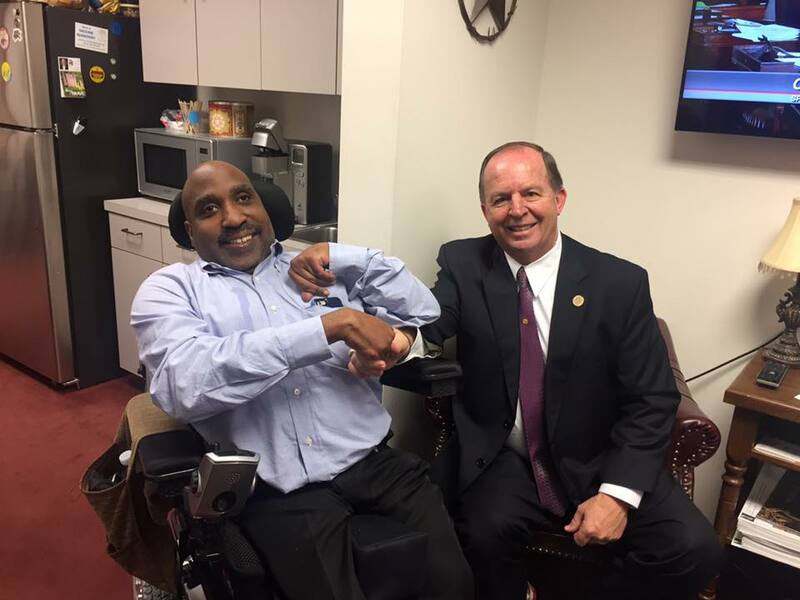 Gulf Coast Self-Advocates met with local legislators during Advoacy Day while visiting in Austin, TX. 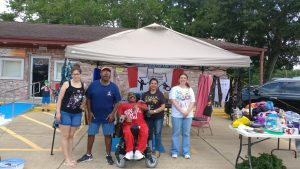 The Gulf Coast Self Advocates were hard at work this summer. 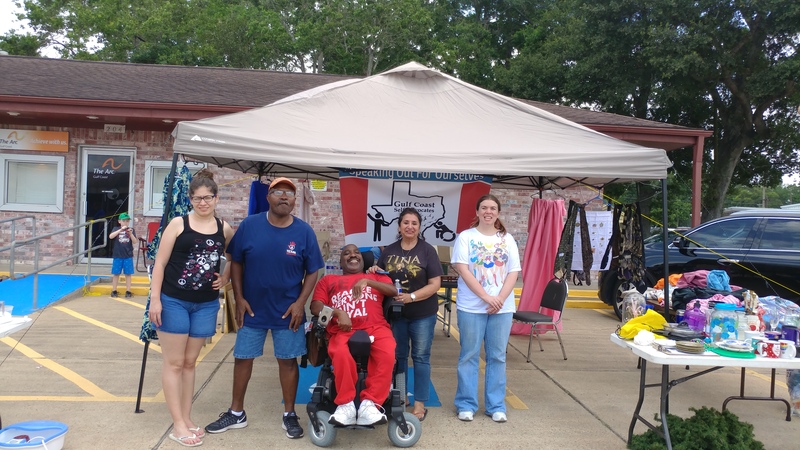 The group hosted two fundraisers, a garage sale and Fiesta Dinner, where they raised over $1,000 to go towards their annual trip to The Texas Advocates Conference in July. 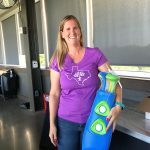 Leagues Under the Sea- was held on July 29th in Corpus Christi. 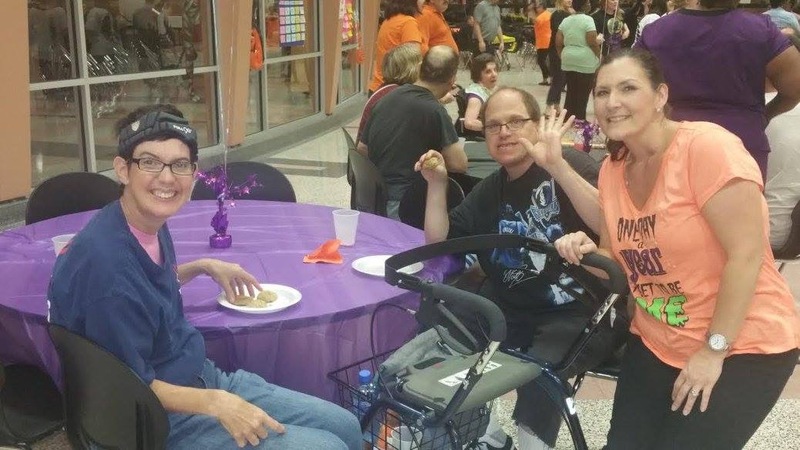 Members of the Gulf Coast Self-Advocates group attended the conference where they had a chance to meet new people, learn from each other and discuss important issues. 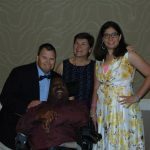 Edward Jaloway, Zeyhla Cruz and Ricky Broussard of the Gulf Coast Self-Advocates group served as the events Keynote speakers. Our Luau Dance was held on April 22nd at Alvin Community College. 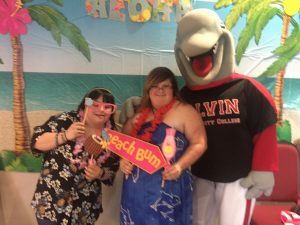 Thank you to Phi Theta Kappa who partnered with The Arc of the Gulf Coast and hosted a night of dancing, food, and fun! 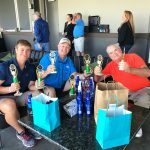 Our Swing FORE the Arc event at Top Golf was held on May 4th. 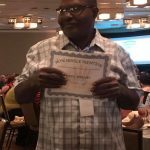 Congratulations to Top Player,Andy Jenkins! The Top Team was Vintage Men’s Grooming Lounge with Daren Raska, Ryan Cheatam and Andy Jenkins. 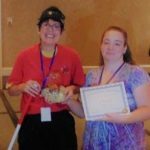 Kathleen Fossan took home the “Putter Award”! As a non-profit, The Arc of the Gulf Coast depends on grants as well as support from the community. To broaden this scope and make better use of our supporters, we are now registered with Amazon Smile, Kroger Community Cares, and The Arc’s Car Donation Program. 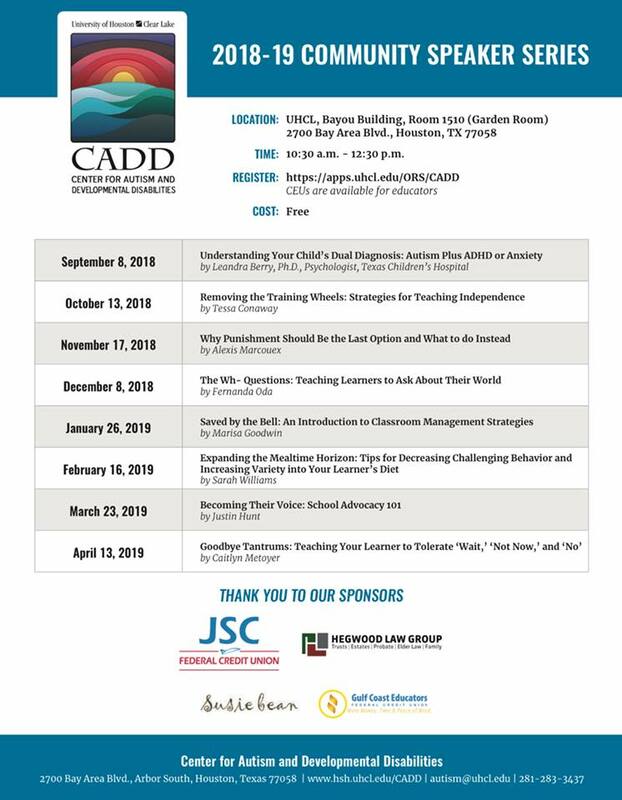 See below to learn more and see how you can support us through these programs. 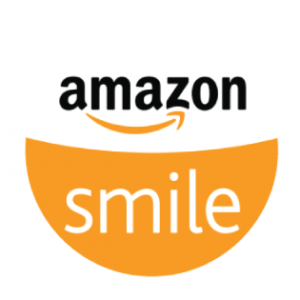 Shop Amazon using smile.amazon.com/ch/74-6245736 every time and a portion of your sale is donated to The Arc! Login with your Amazon account details and designate The Arc of the Gulf Coast as your charity. To get started, login in to your Kroger account and update your Community Reards Selection to The Arc of the Gulf Coast or enter our Non-profit organization number 14889. 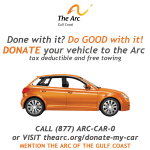 THE ARC’S CAR DONATION PROGRAM Donate today and give someone with intellectual and developmental disabilities (I/DD) the key to their independence. We accept any vehical with a title and will arrage free, convenient pick up or towing. Plus, we’ll take care of all the paperwork you need to take advantage of a tax break for your donation. 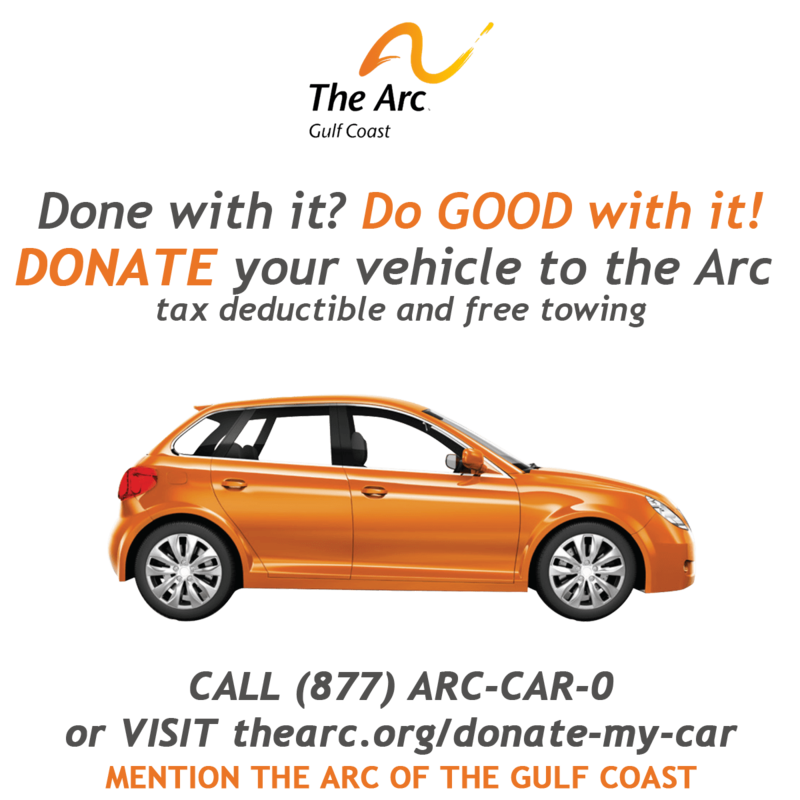 To donate your car, simply call 1-877-ARC-CAR-0 or donate online at www.thearc.org/donate-my-vehicle and be sure to specify our chapter, The Arc of the Gulf Coast. The Arc would like to move to an electronic newsletter in the future, with paper mailouts only once per year. To ensure you continue receiving the latest news, please be sure we have your correct email on file.